We've got the finest classic table lamps all available to buy at Harvest Moon to light up your home. 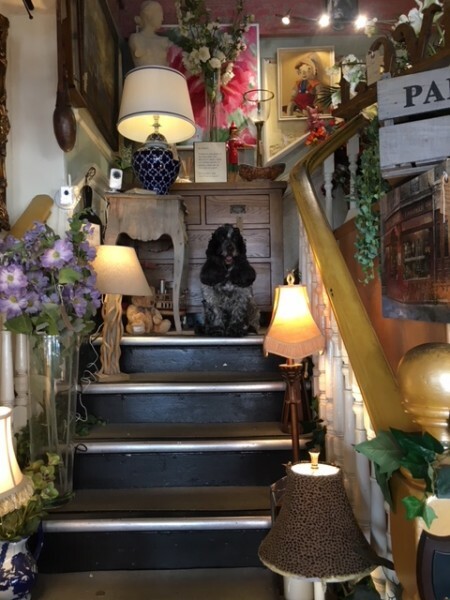 As the range is rather large we have split it in 2 for you, with the first 40 or so lamps below, for the rest of the classic table lamps range click here. In the classic table lamps range below we've got glass table lamps, turned wood, carved, distressed effect and other wooden table lamps, baroque style lamps, an Art Deco table lamp, table lamps with plain and pleated shades as well as with shades with bows, bedside table lamps, ceramic table lamps, table lamps with tassels, a 70s chic table lamp, stag, horse and deer table lamps, Roman pillar and Chinese style table lamps and lots more! All the classic table lamps shown below include a shade and can be used as living room table lamps, dining room lighting, bedroom lighting or any other room you fancy and are ideal classic table lamps for hotels and restaurants.